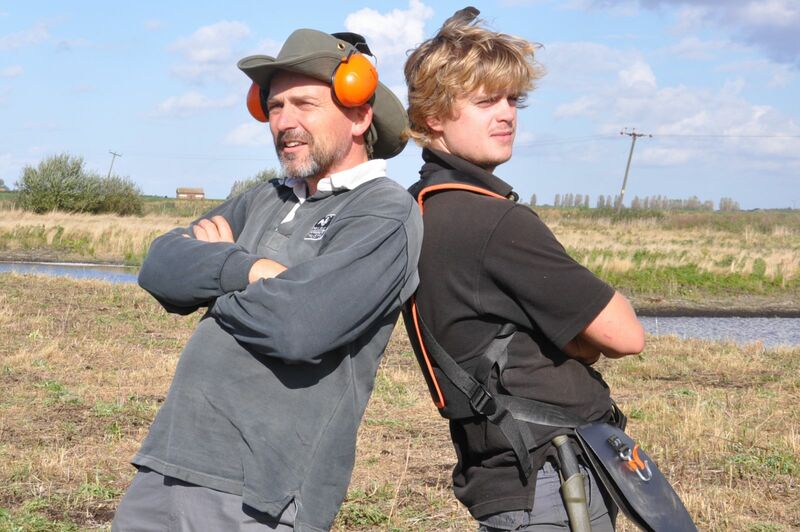 • Work as part of a small team to engage our family visitors with fun and entertaining days out, focussing on informal activities and seasonal events throughout the year: from pond dipping and bug hunting, to bird watching and owl pellet dissection! This role is for those aged 18+. 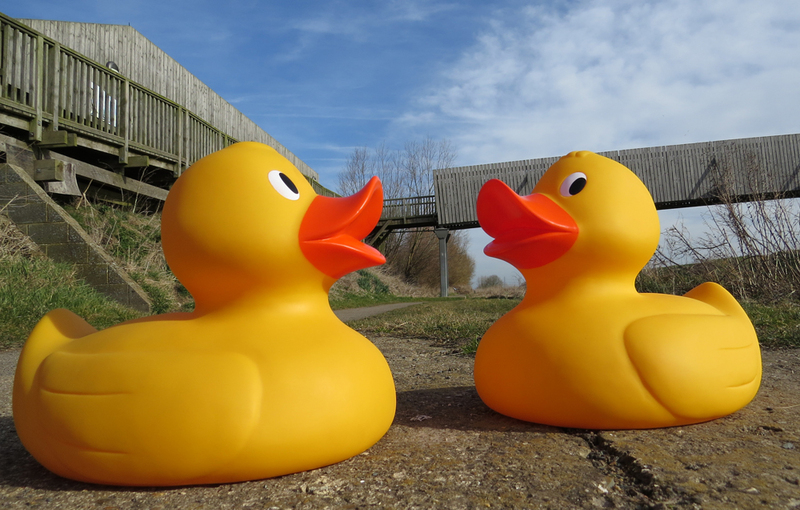 There are limited public transport routes directly to the Welney Wetland Centre and so use of your own vehicle or lift sharing would be helpful. Please see our webpage for further details. We regret that we are not in a position to reimburse travel expenses, however pre-agreed out of pocket expenses incurred in the course of your volunteering activities will be reimbursed. The River Mel Restoration Group consists of community volunteers, whose aims are to restore and enhance the characteristic habitats, plants and wildlife of the River Mel. For further information telephone Maureen Brierley on (01763) 262752 or visit : www.rivermel.com.